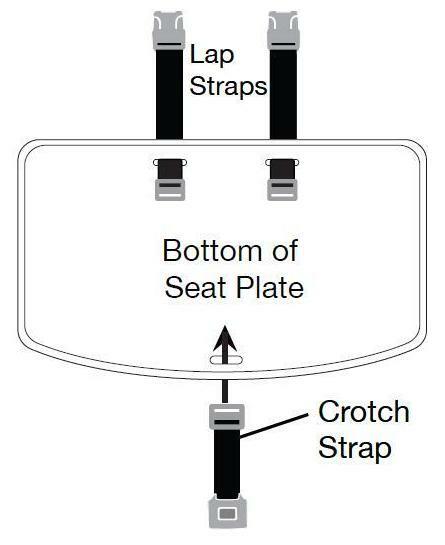 3 point belt for Height Right seat plate. Straps ONLY. Seat plate not included.